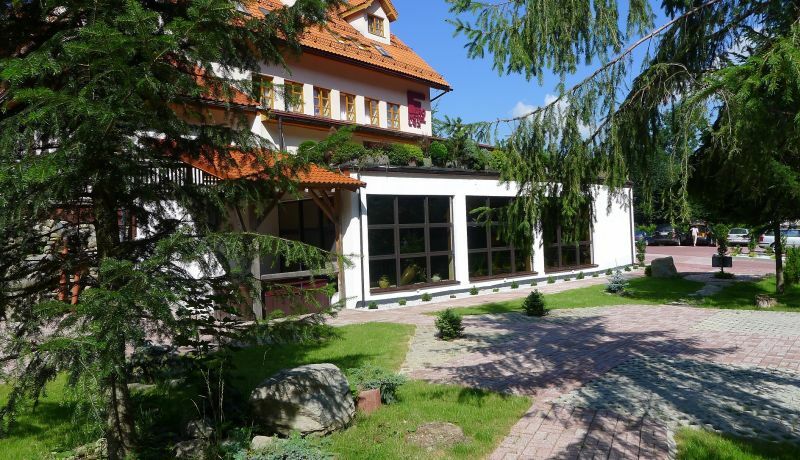 The Fero Lux hotel is a cosy, nicely furnished venue located in Korbielów, a beautiful picturesque village in the very South of Poland, at the foot of the Pilsko Mountain, which is 1557 m.a.s.l. high (the Zywiec Beskids). 3 km from the Slovakia border, 40 km from Bielsko-Biała, 100 km from Krakow and Katowice and about 370 km from Warsaw and Vienna. Beautiful forests, clean fresh air, endemic fauna and flora in the Pilsko reserve are its greatest wealth. 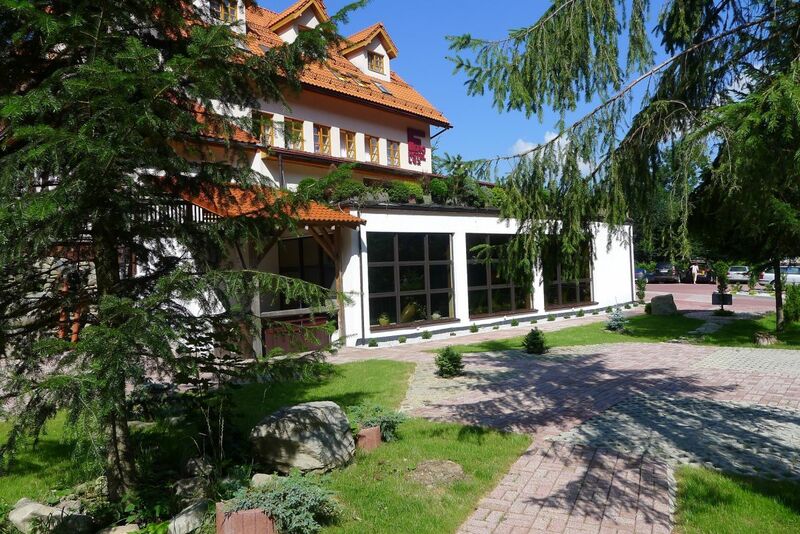 In Korbielów you can enjoy a Hucul pony stud and an outstanding ski resort with 10 ski lifts, 20 km ski runs, partly with lighting and snow-making facilities, snow park and a ski slope for children.